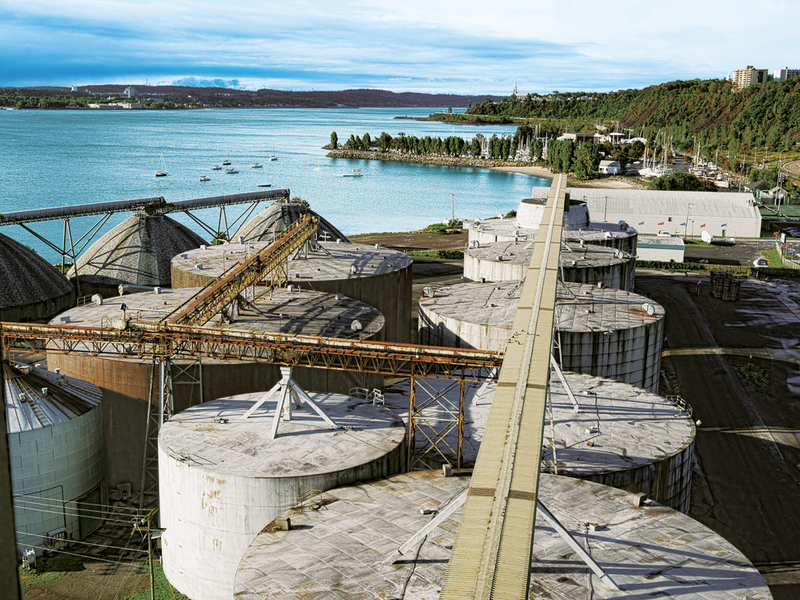 The Quebec Port Authority has announced a new project to construct a bulk grain terminal to boost the country’s agricultural market. The new terminal — to be built in four stages by La Coop fe´de´re´e at Anse au Foulon — will have a capacity of 1.3 million tonnes per year of grains, valued at C$450 million. It includes installation of grain storage and handling equipment near deep water docks that can accommodate large vessels. For the first phase of the project, two existing grain terminals at the port, each featuring a capacity of 37,500 tonnes, will be brought together — recovering the existing equipment for implementation at the new terminal. In the second phase, six new silos will be constructed, two with the capacity of 15,000 tonnes of grain and four with 1,000- tonne capacity for residues. This phase will also include construction of a grain cleaning tower, two electrical substations, civil works, conveyors and permanent installation of a station for boats. The final phases include two additional 15,000-tonne silos, construction of the car reception station, connection with the new silos and with the yard and connection to the existing tower and receiving station. Work is scheduled to be completed in four phases by 2021.